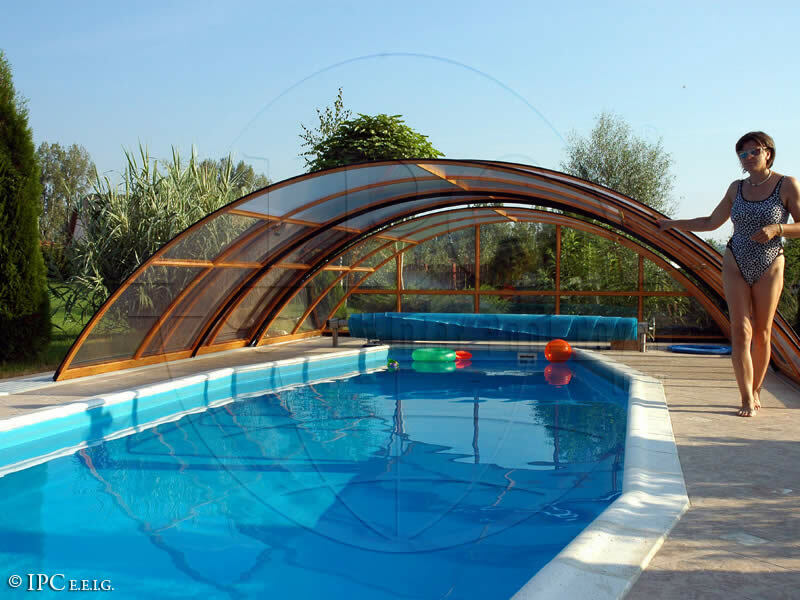 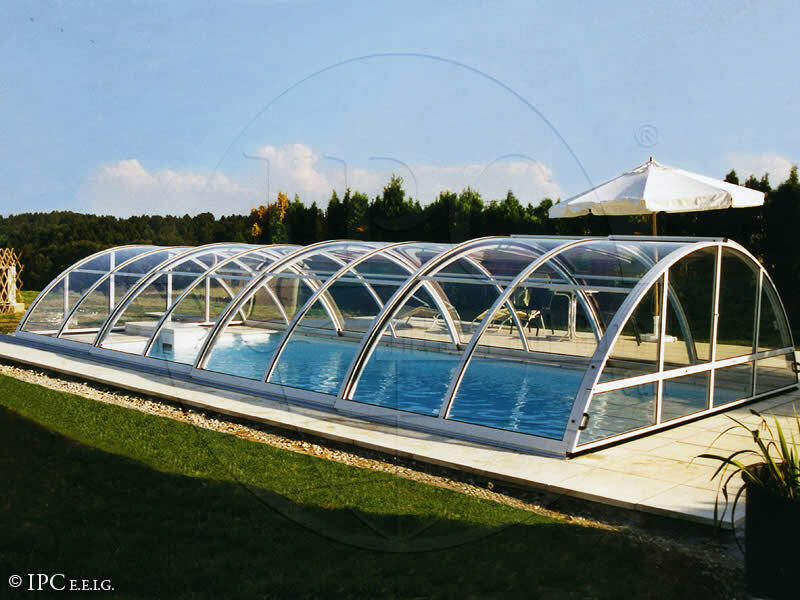 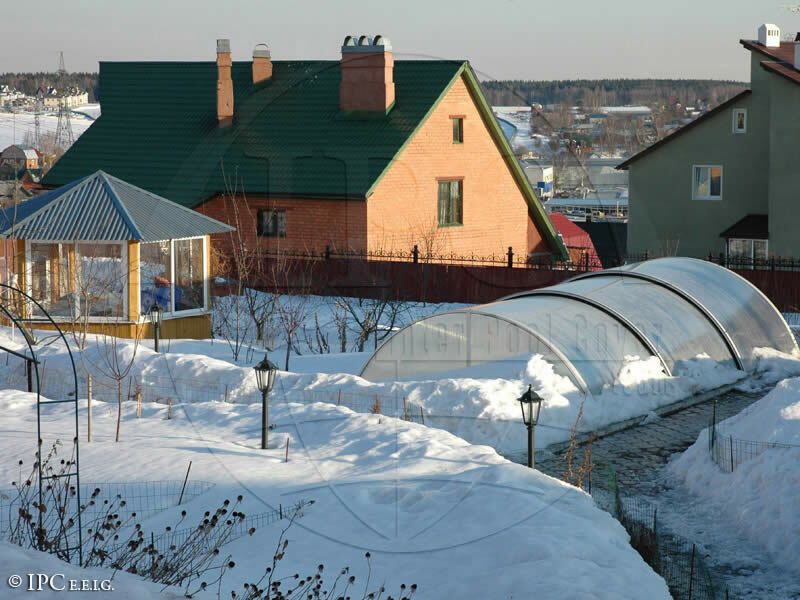 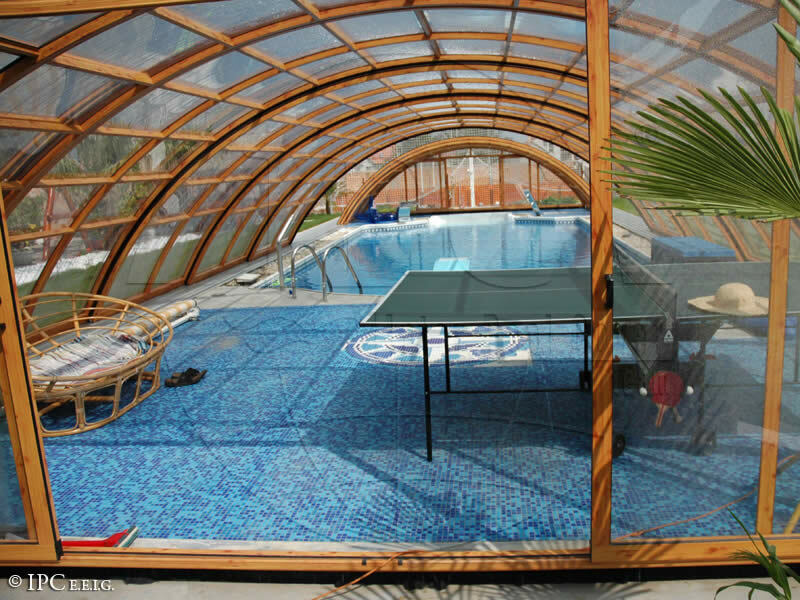 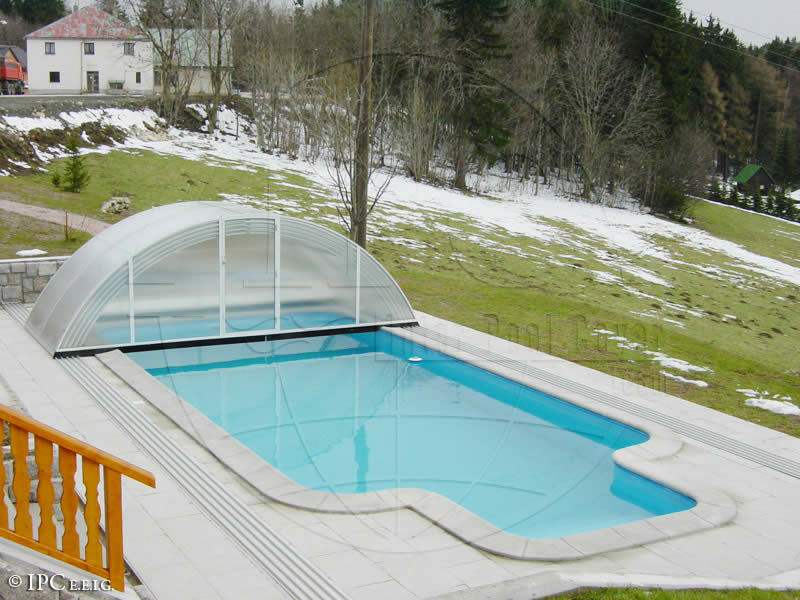 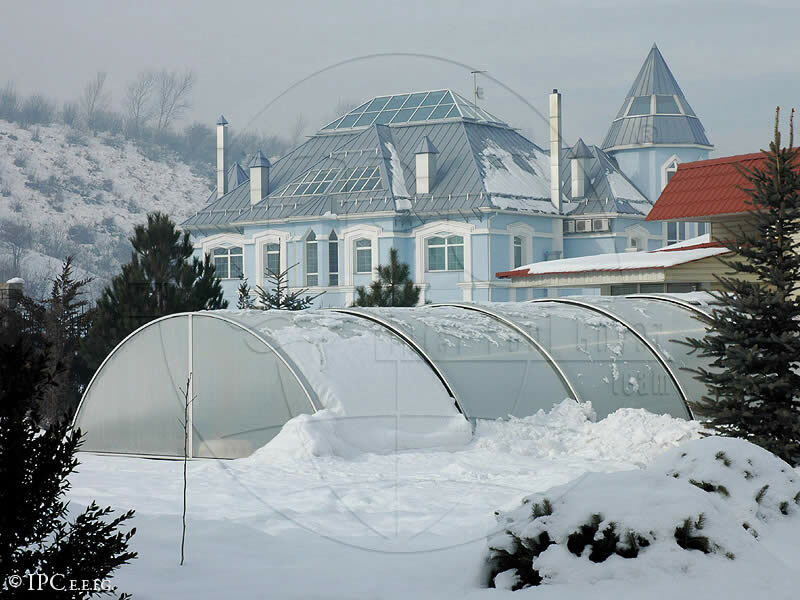 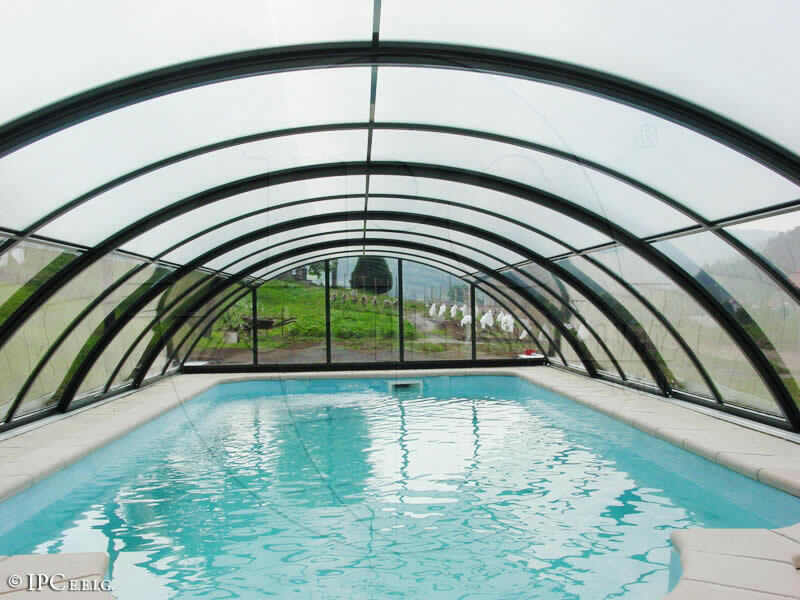 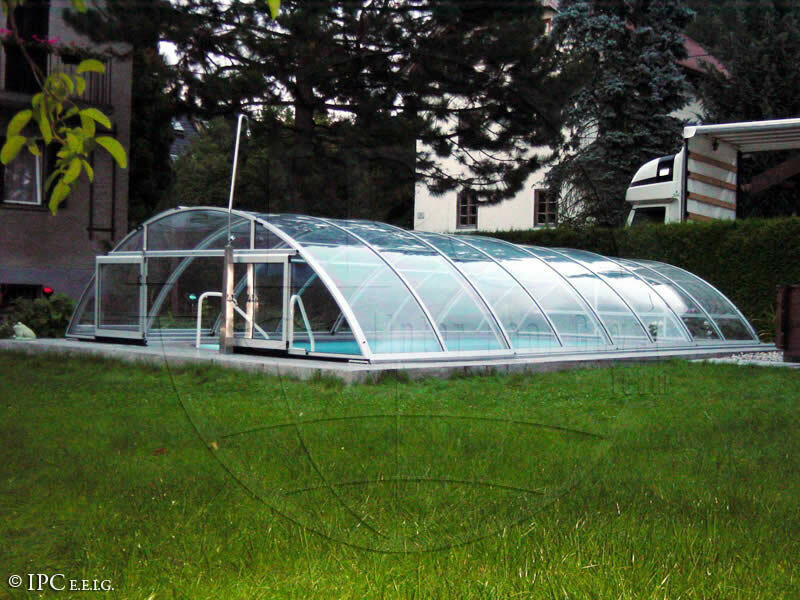 This swimming pool enclosure will perfectly fit into your garden, among the bushes, pine trees and decorative plants. 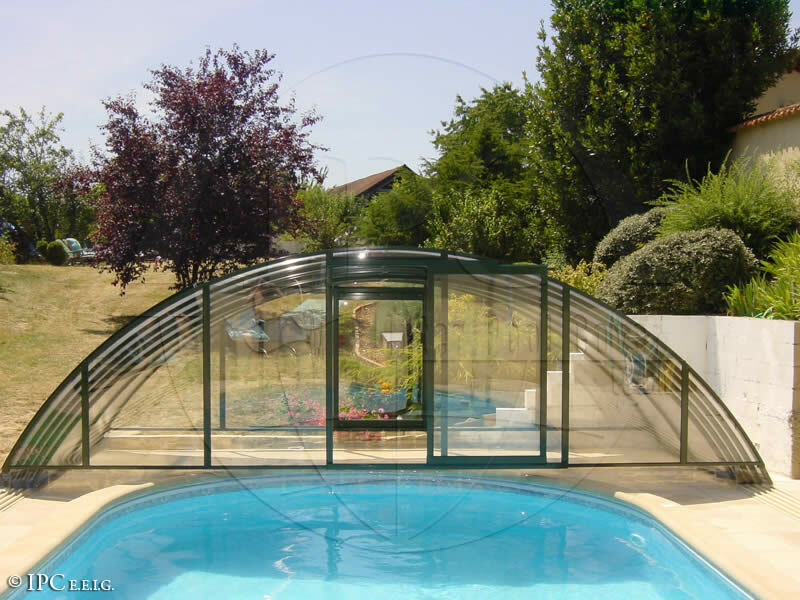 For wider types of this enclosure allow you to change swimsuit in the middle of the enclosure. 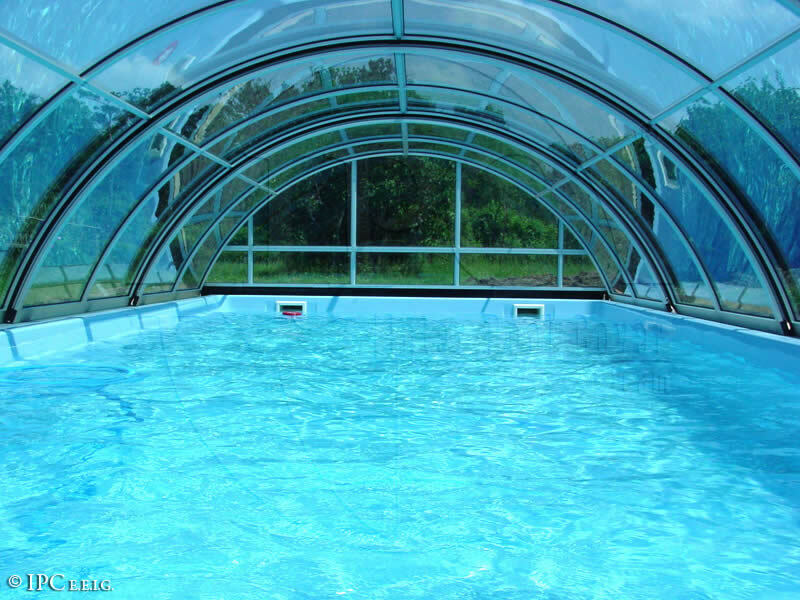 You can have sliding or opening door in both faces. 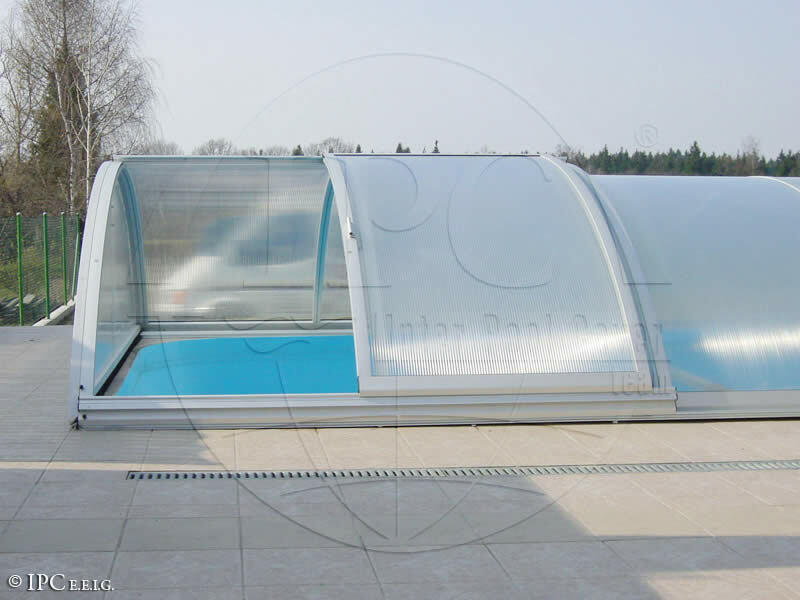 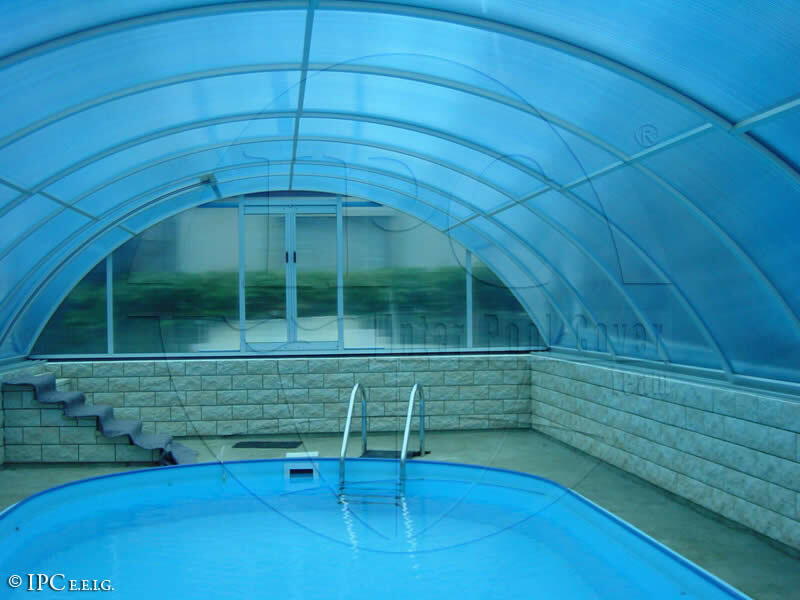 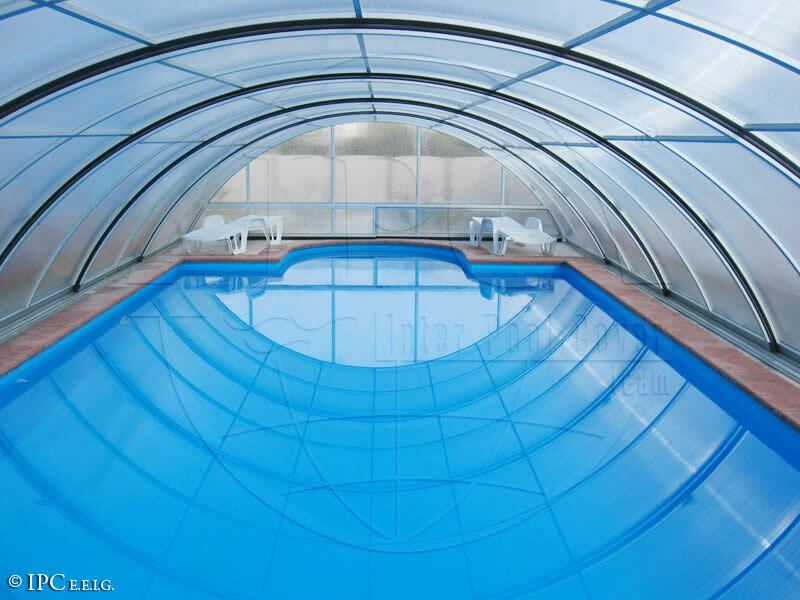 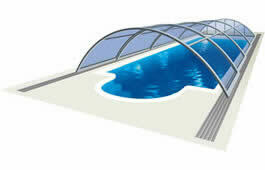 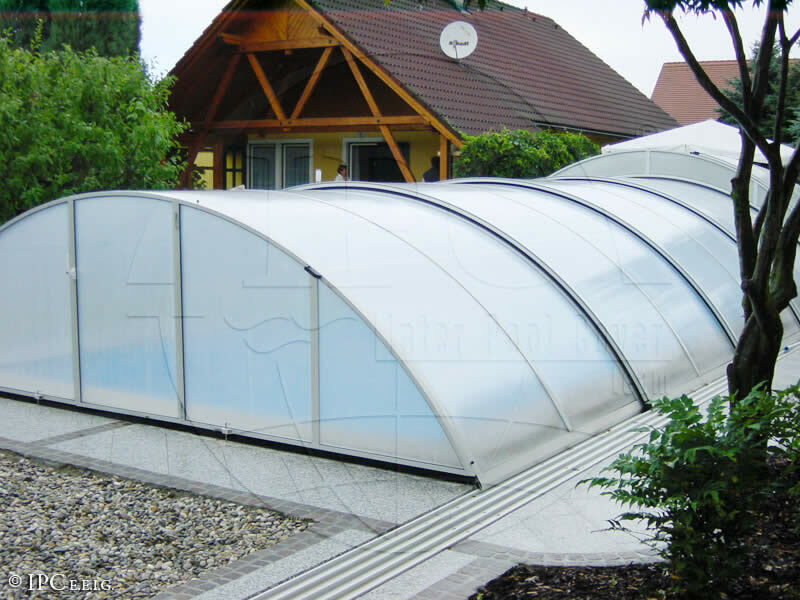 There are is also possible to put lateral door on this type of swimming pool enclosure.